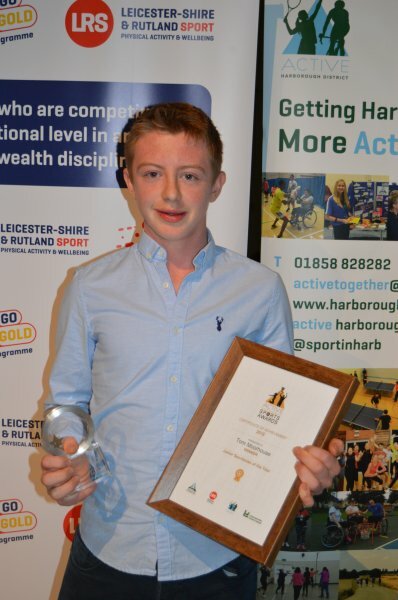 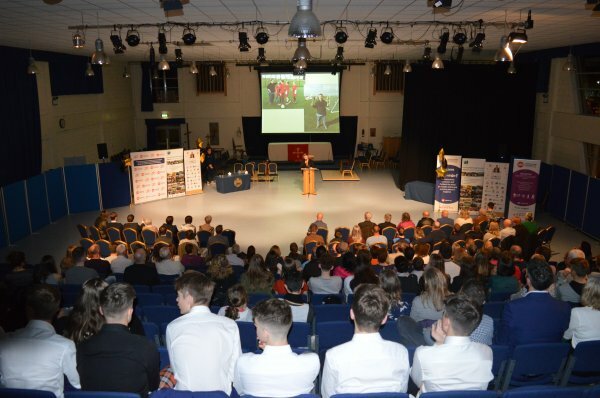 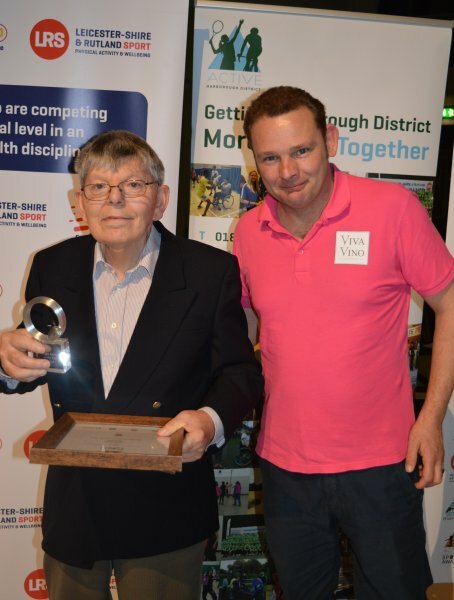 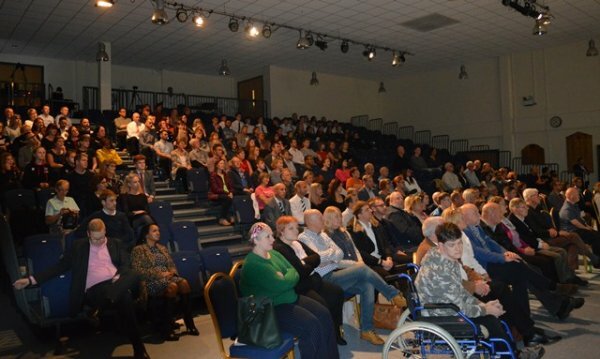 The Harborough District Sports Awards are organised by the Local Sports Alliance, Active Harborough District to recognise the great sporting achievements and physical activity projects that are taking place across the District. 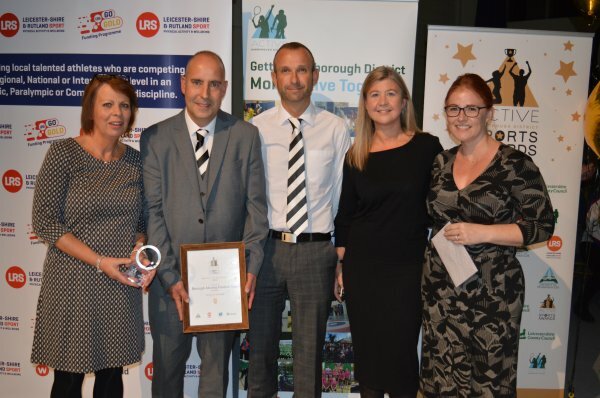 From athletes competing at a high level in their sport, to the tireless volunteers that make sure that the pitch is ready or the administration is done - their contribution to making Harborough a great District to live in is invaluable. 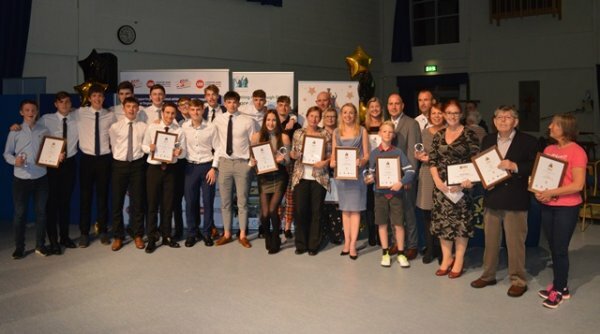 The Sports Awards aim to reward and recognise these achievements, by inviting nominations for a number of categories, culminating in an awards celebration event which took place on the 15th November 2018. 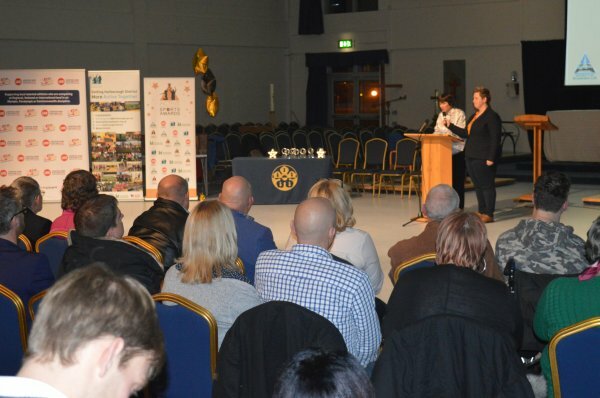 Huge congratulations to everyone that received a nomination, made it through the shortlisting process and that attended on the night. 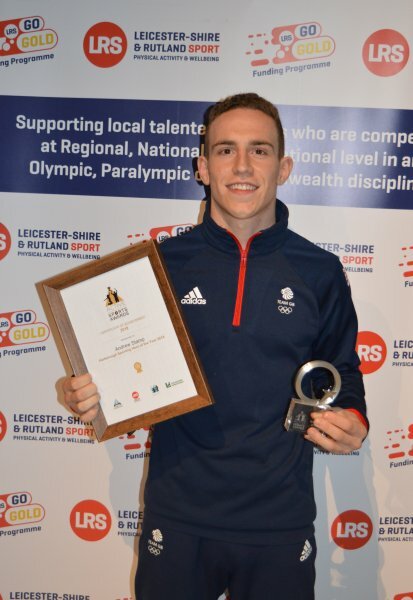 Thank you also to everyone that has taken the time to nominate. 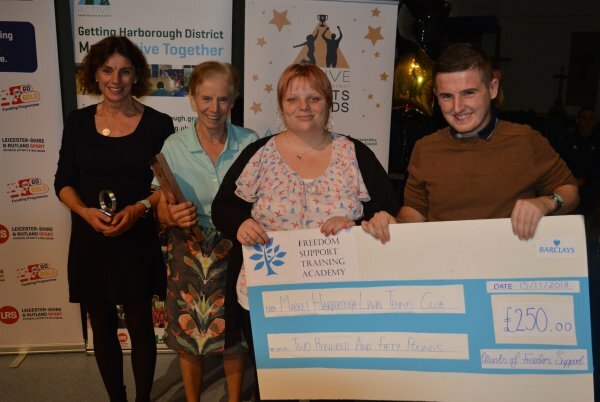 We would also like to thank Gaynor Nash, Laura Sugar and Andrew Stamp for assisting with presenting and handing out the awards on the evening - what a team! 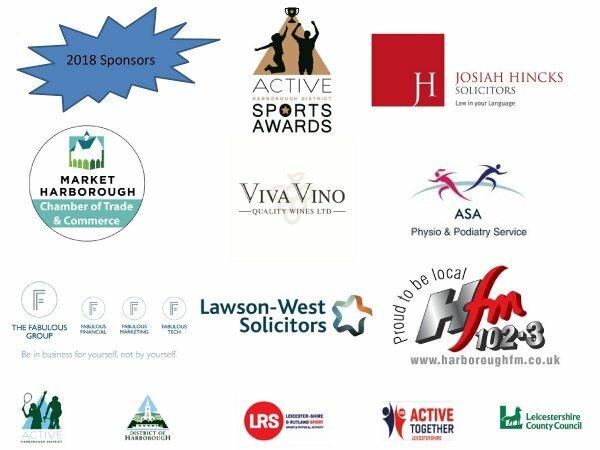 Another big thank you to all of the sponsors for this year's awards! 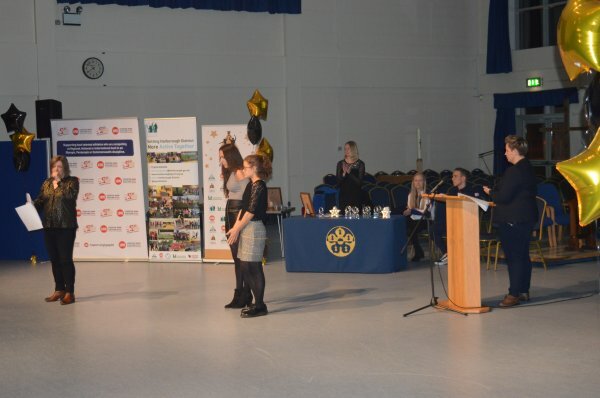 Final thanks must go to Leicester Grammar School, a great venue along with their catering team for the buffet, Hello Prosecco and Viva Vino Wines for the bar and Madbooths for the great photobooth. 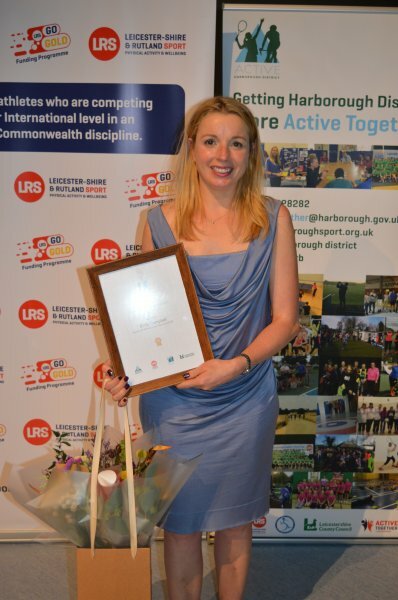 Flowers were provided by The Bloom Project and Balloons from M'n'M balloons both from Leicester. 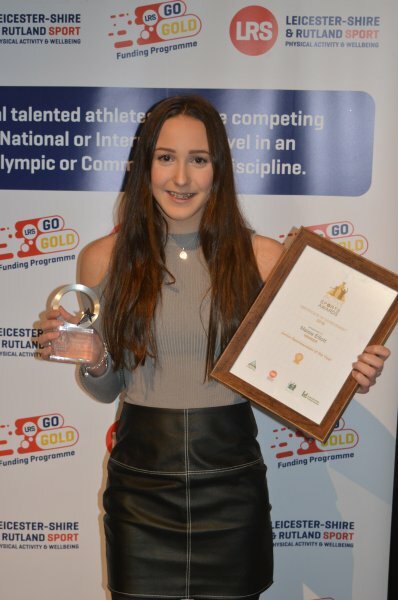 This award is for an individual aged 18 or over, who has achieved success at a national or international level: exceeded expectations in their sporting performance or made a significant difference to a team. 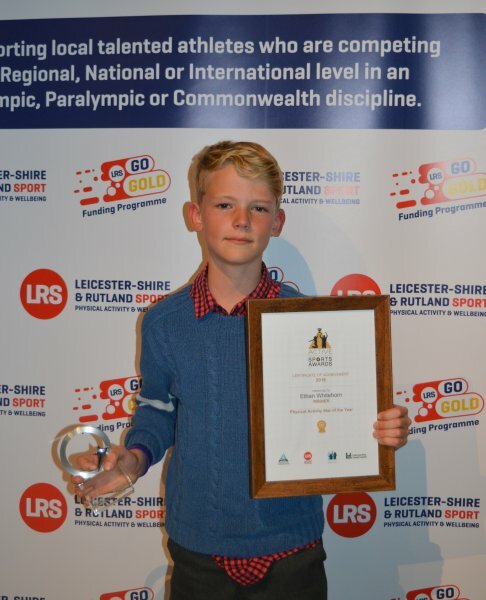 Aged under 18 on 31 August 2018, this award is for a young individual who has made significant progress in their field of sport, exceeded expectations in their sporting performance or made a significant difference to a team. 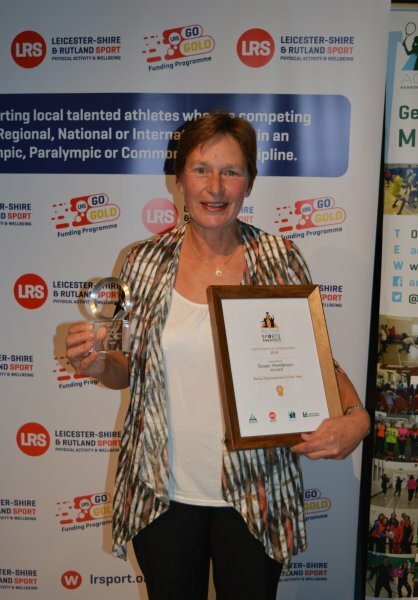 An individual or a group that has developed a sport or physical activity project or had a positive influence to inspire others to become more active in the community. 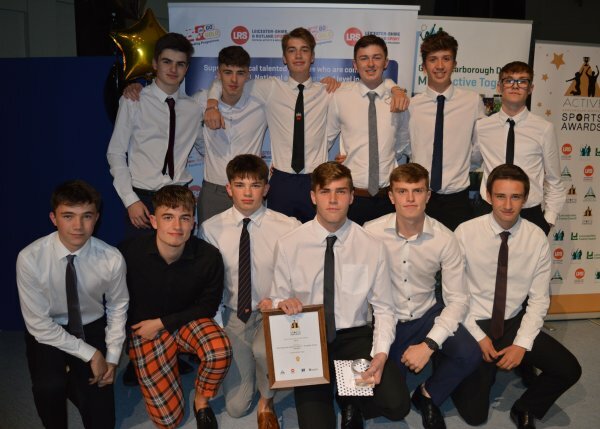 A team of 2 or more people who have achieved success or competed at a consistently high level throughout the year; demonstrated fair play, a good sporting attitude or have promoted positive participation behaviours. 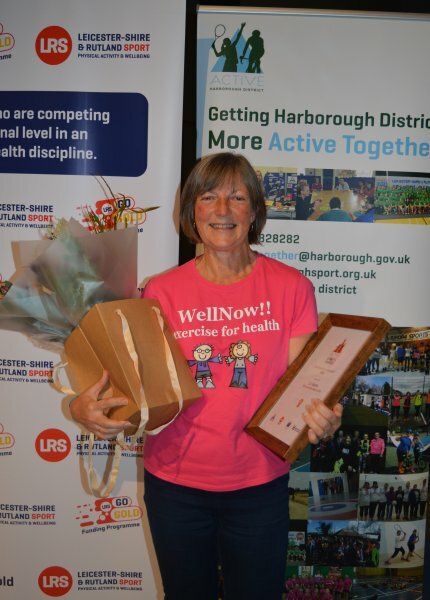 An individual who has significantly gained a positive health benefit over the last 12 months through physical activity. 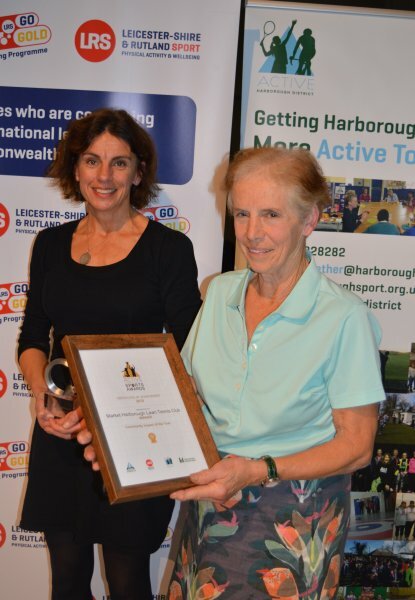 An individual aged 65 years plus, who in the last year has tried a new sport and has seen the positive impact of physical activity and encourages others to get and stay active. 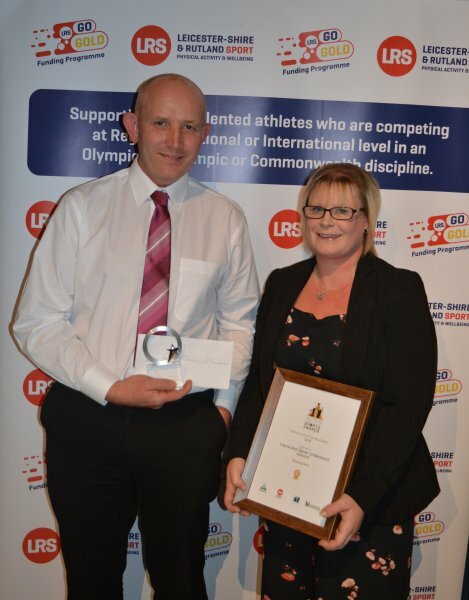 This award is for a Coach, Instructor or Volunteer who has demonstrated enthusiasm, leadership and commitment to a physical activity or sport.